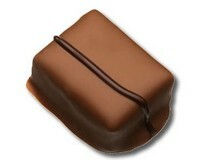 Cachet caramel and Fleur de Sel milk chocolate signature bar is a luxurious indulgence. Beginning with the renowned rich milk chocolate and combine it with sweet caramel that contrasts with flecks of salt dotted within. The Fleur de Sel is a highly prized salt, harvested in the Brittany region of France. 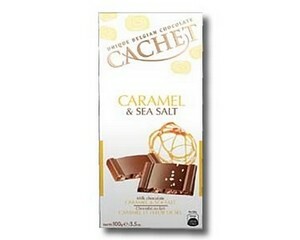 This is most definitely a gourmet product, with the exclusive salt giving the chocolate bar a complex sophistication. Ingredients: Sugar, cocoa butter, dried whole milk, cocoa mass, glucose syrup, butteroil (milk), emulsifier: soya lecithin, salt, natural flavours, natural vanilla. 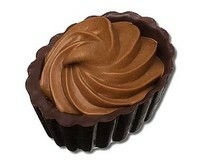 Cocoa solids minimum 31%, milk solids minimum 18%. 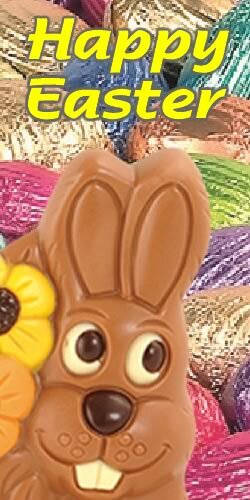 May contain traces of gluten, nuts and eggs.